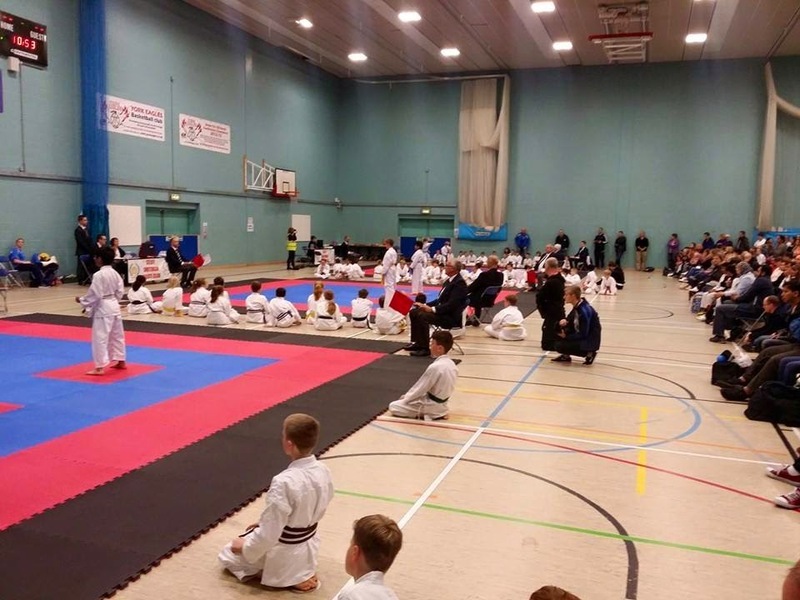 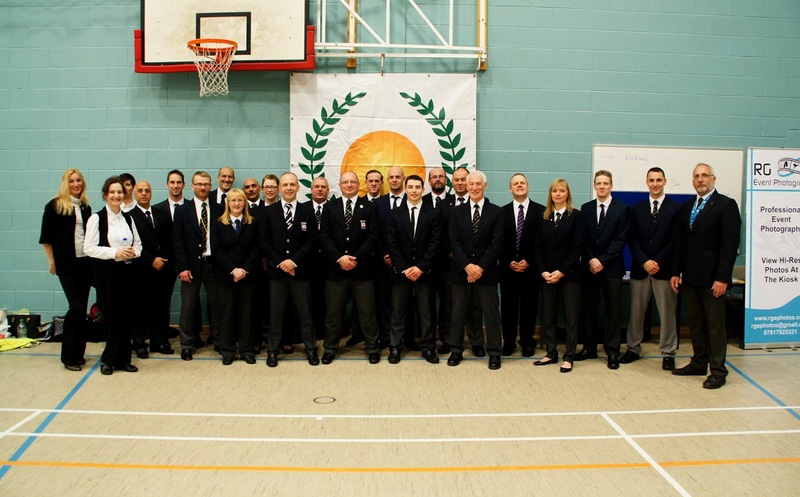 There was a great turn out for 2016 with 172 competitors in all, leading to a total of 348 entries in the 17 events, a true reflection on how JKS England is growing. 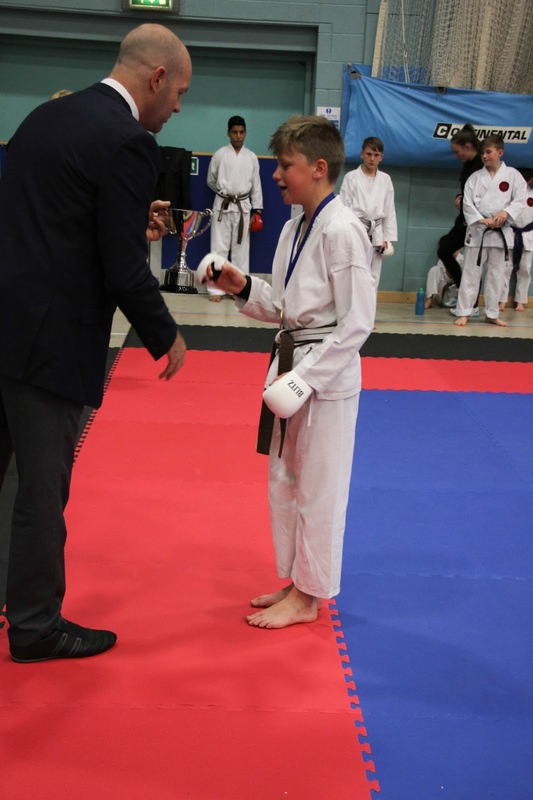 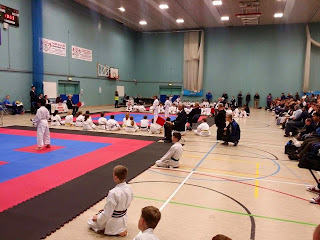 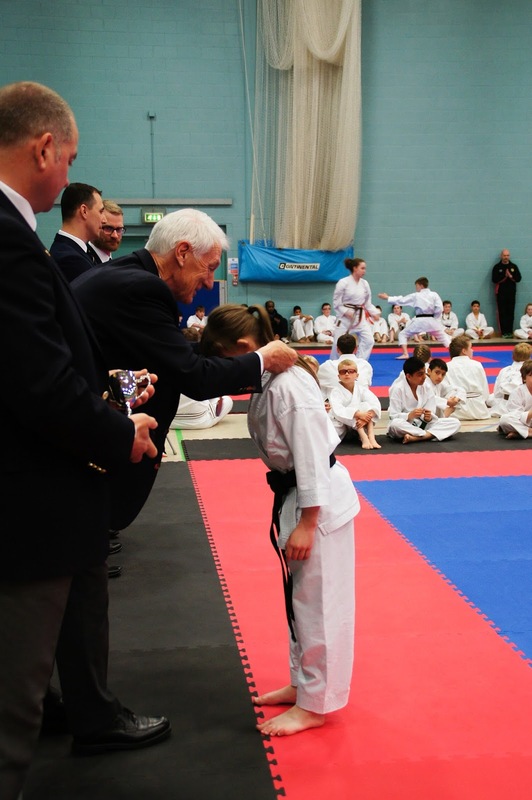 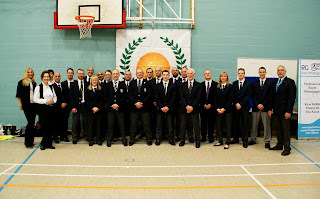 A time for karateka from our local (and not so local) clubs to experience competition in a semi formal atmosphere and use the experience as a stepping stone to national and international events. 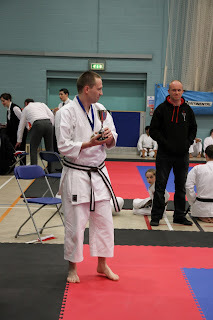 Many thanks to R G Events Photography for covering our competition. 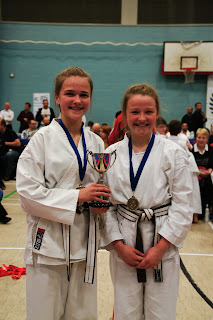 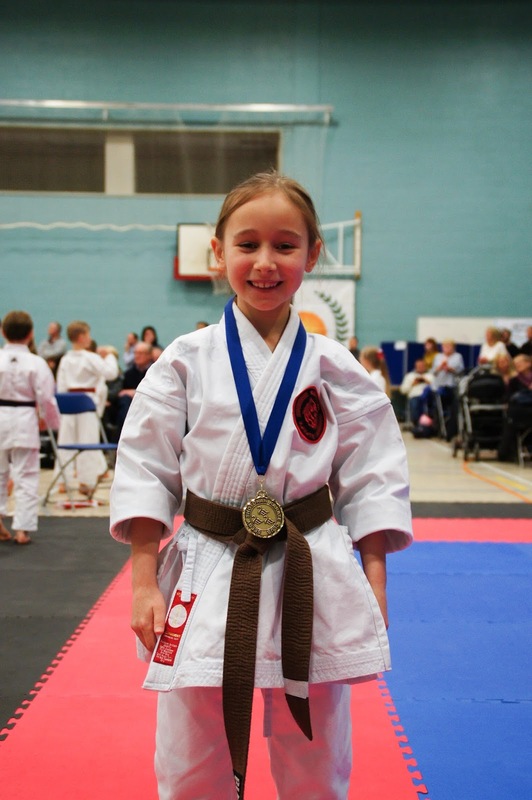 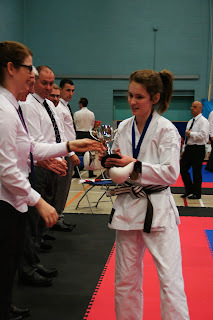 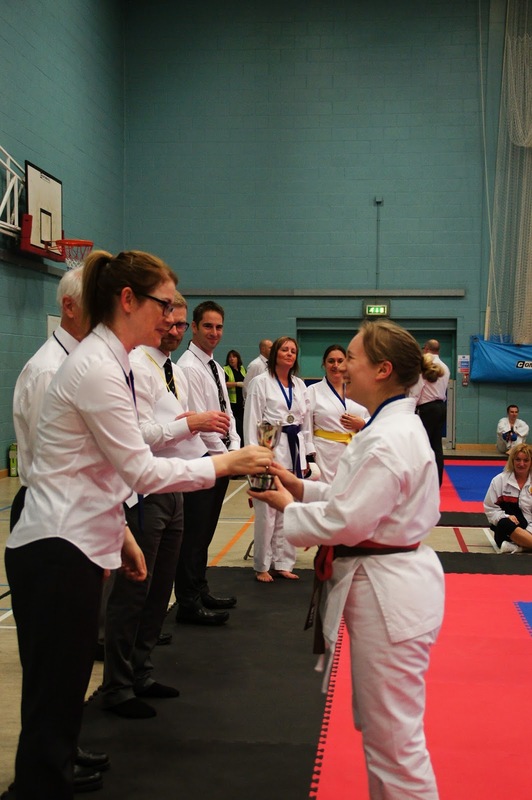 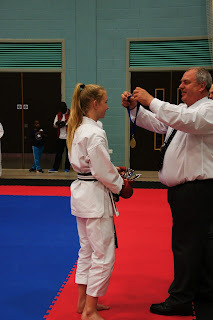 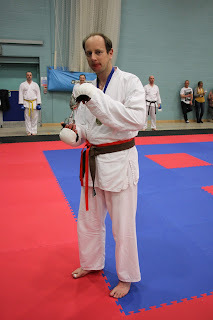 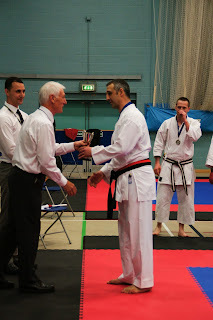 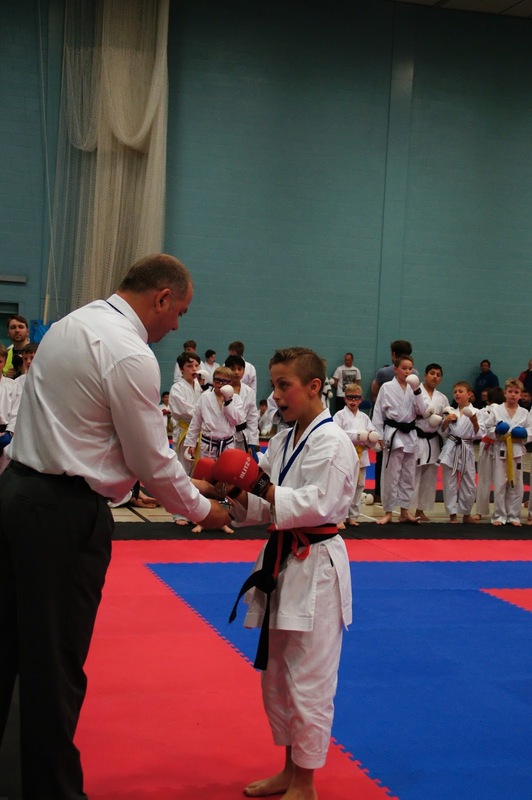 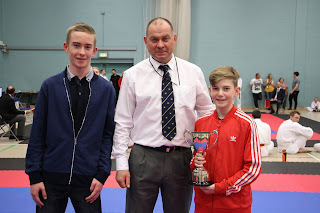 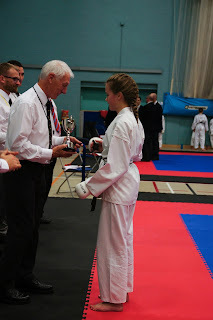 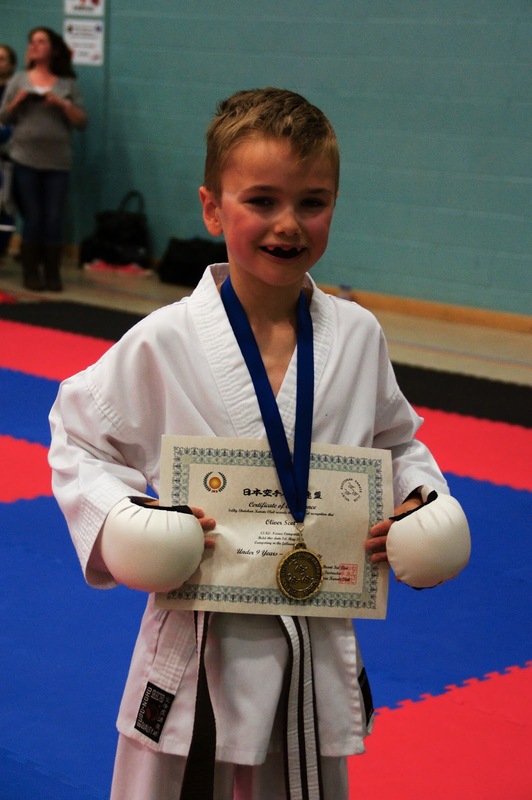 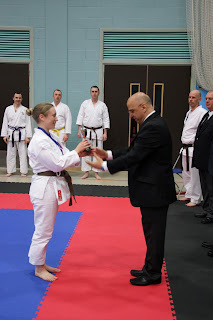 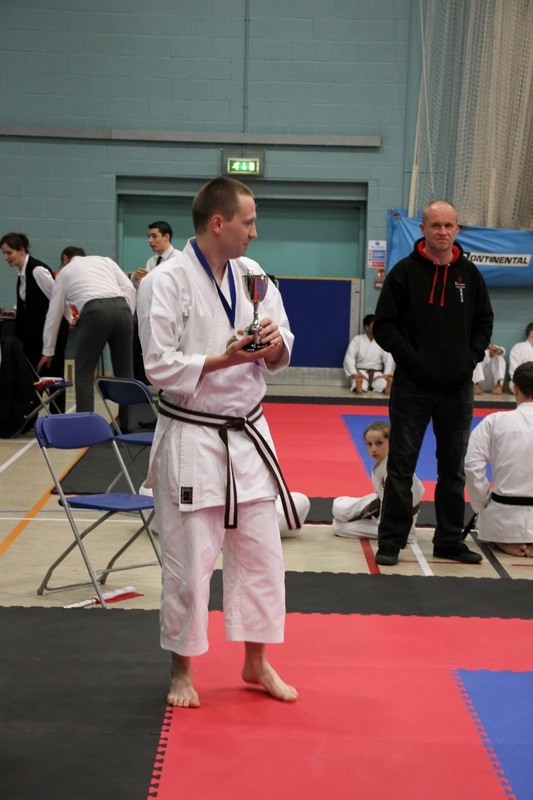 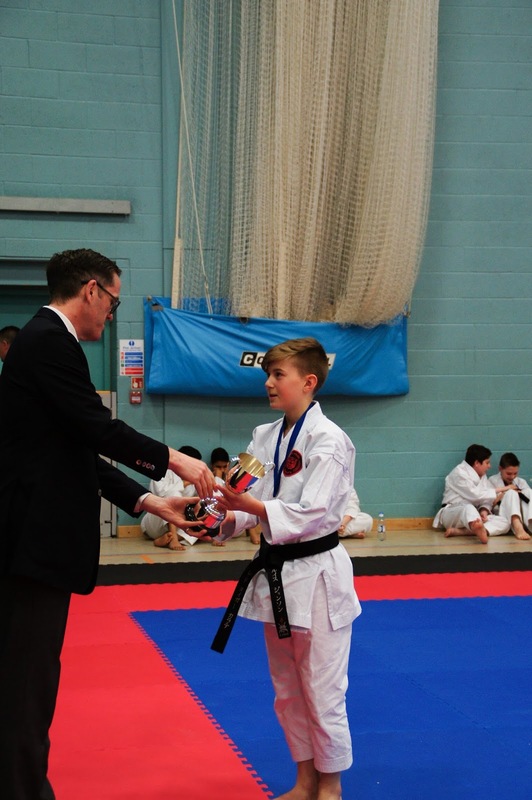 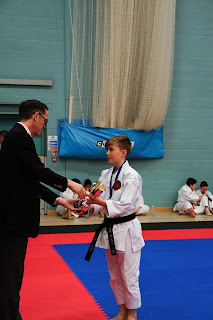 Many congratulations to all the Cup and medals winners and all karateka for supporting the event. The Cups will be engraved with the winners names and distributed shortly. 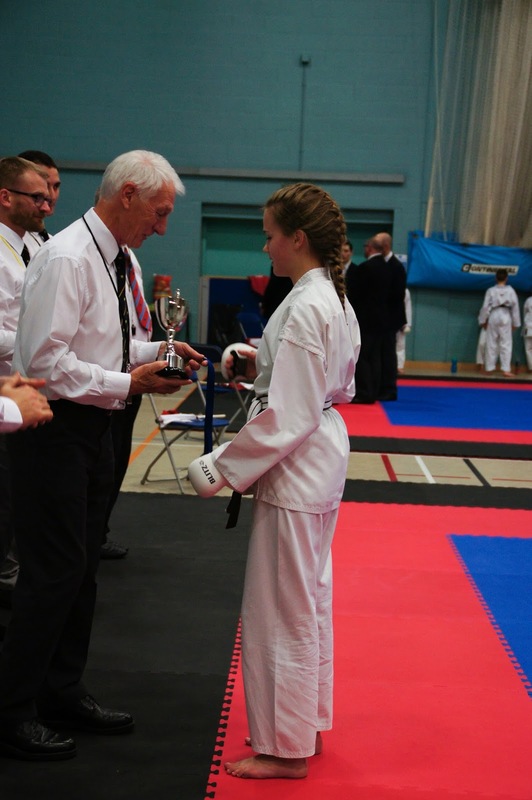 "The Gough and Kelly Cup"
"The Denby Security Services Cup"
Thank you to everyone that competed, officiated or supported on the day, Osu!